Atty Mcmanus is unethical. Greedy and lies. He only cares about himself. Very insecure man. He needs to be disbarred. tells like it is gets job done that my old attorney couldnt do know im relaxed finally. I used him yrs. ago after a bad car accident. Mr. McManus was wonderful and did get great results. Thank you, Vincent! 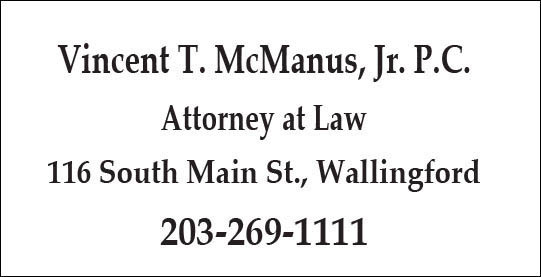 I've used Atty McManus a few times. He gets results. I used him twice and should have stopped after the first time. He is very rude, disrespectful and not very helpful. He treats you as if you were against him. He drags things out and charges you a a lot. He is out for the money and really not interested in assisting you!